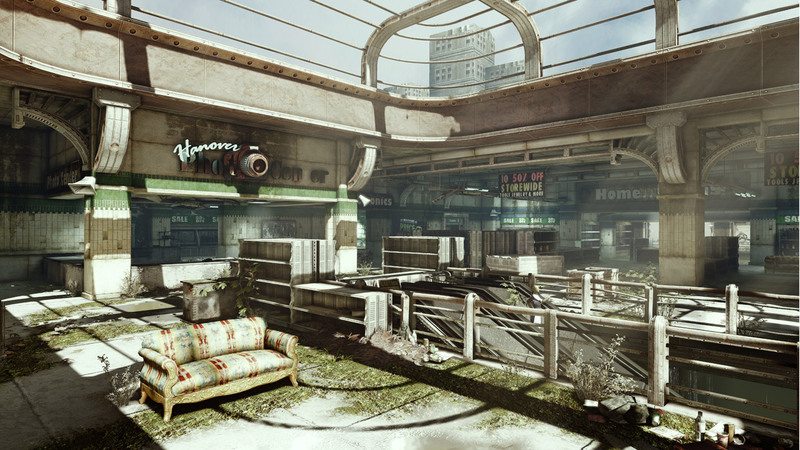 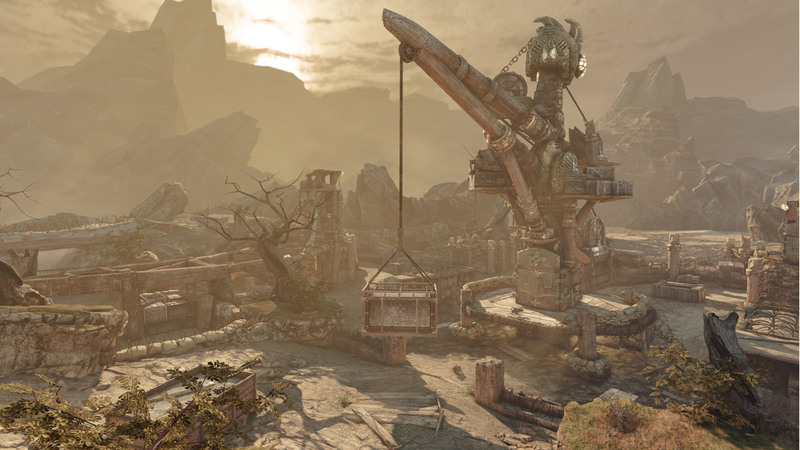 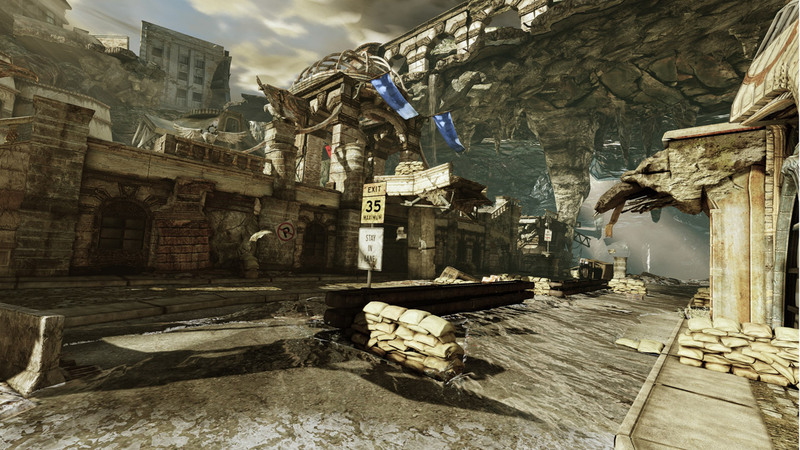 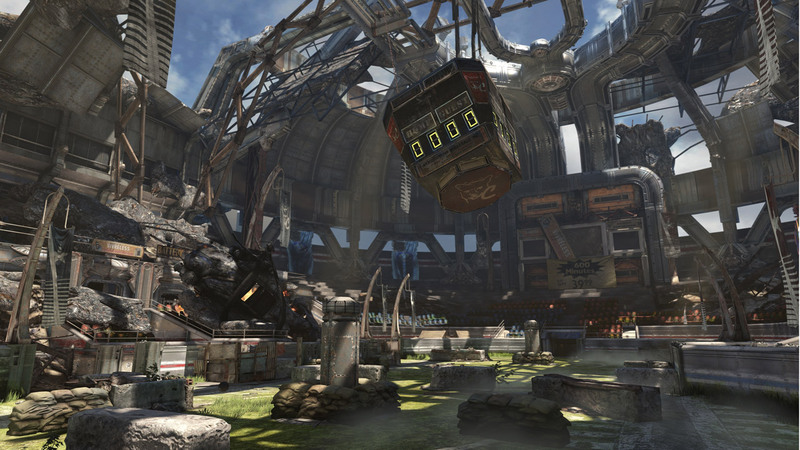 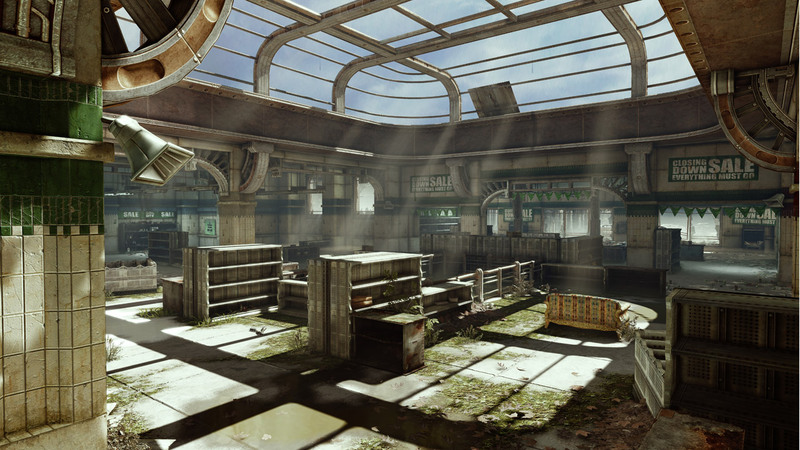 The war against the Locust hordes takes Marcus and crew to some strange places in Gears of War 3. 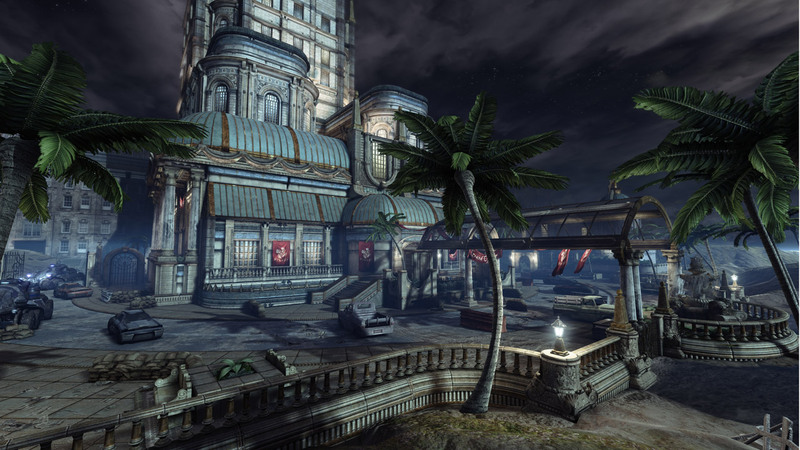 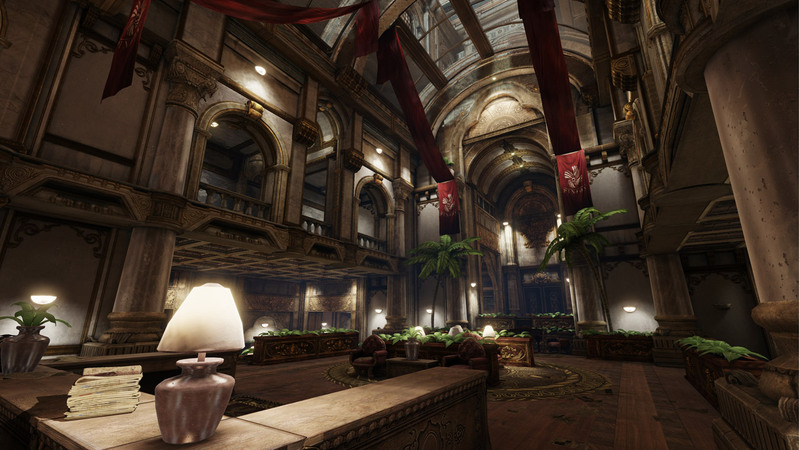 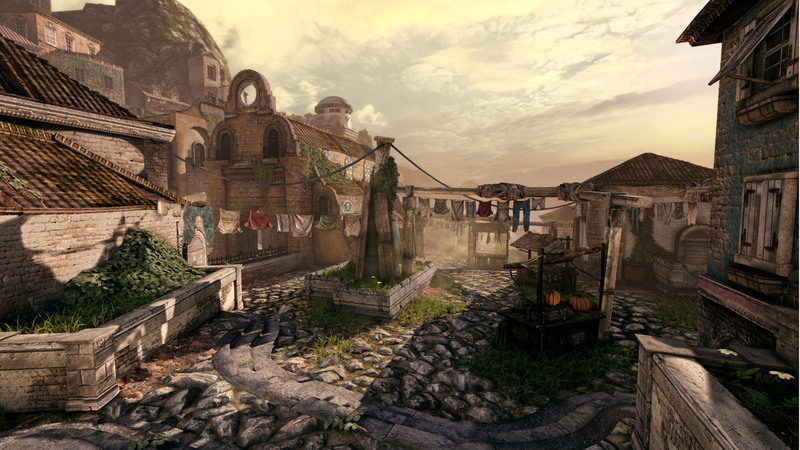 Epic has unveiled a whole new batch of screenshots for Gears of War 3 ahead of its release next month. 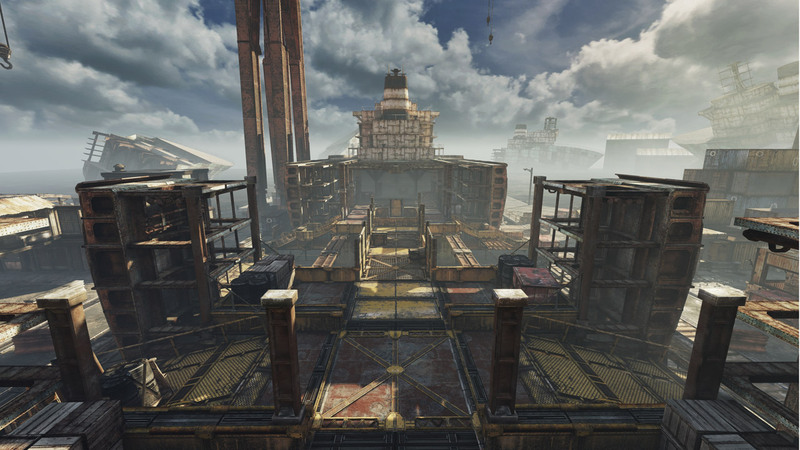 This latest assortment shows off some of the game's multiplayer maps, which include a grocery store, a dry dock, and a thrashball court. 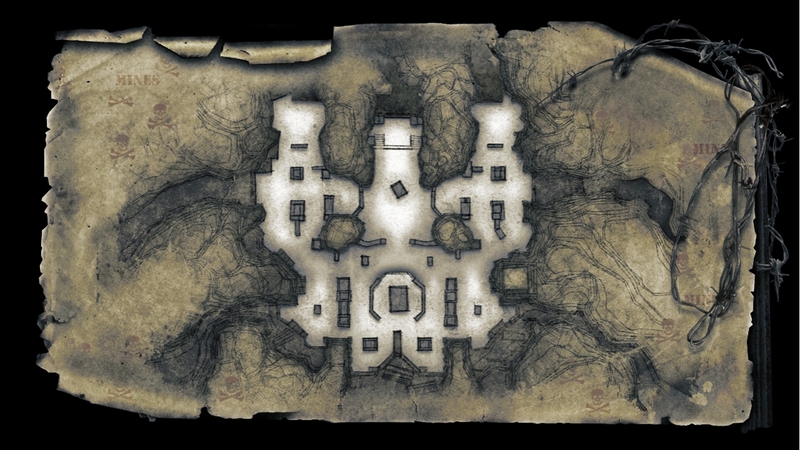 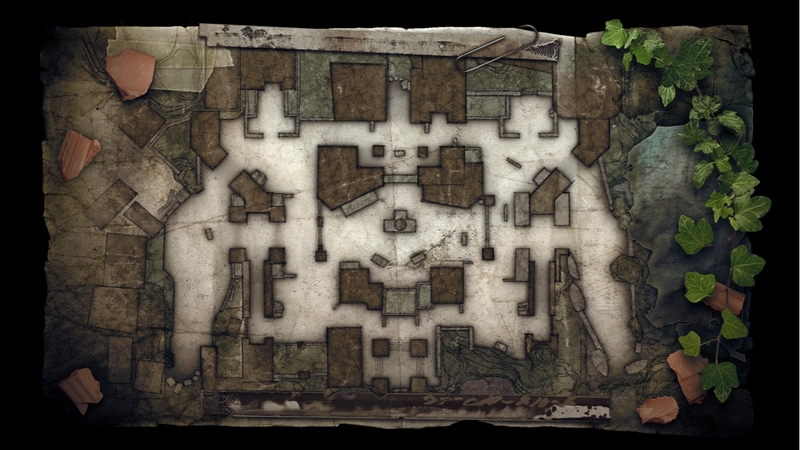 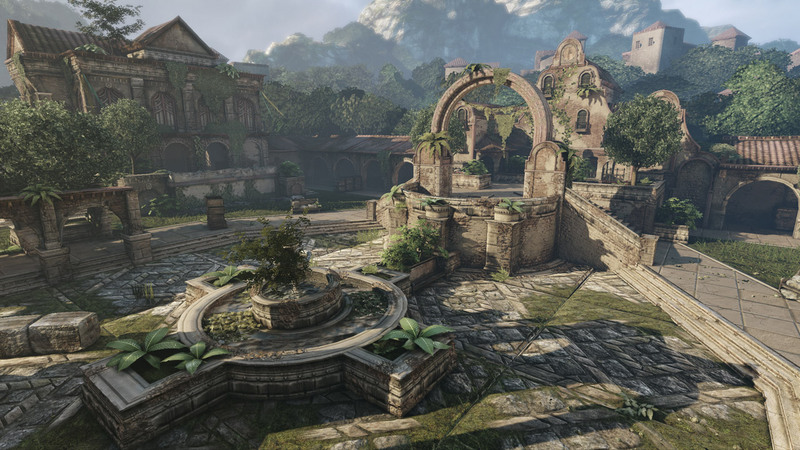 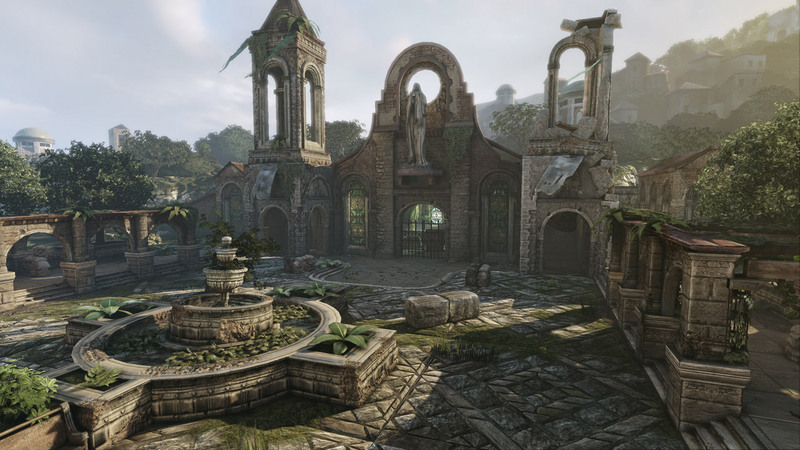 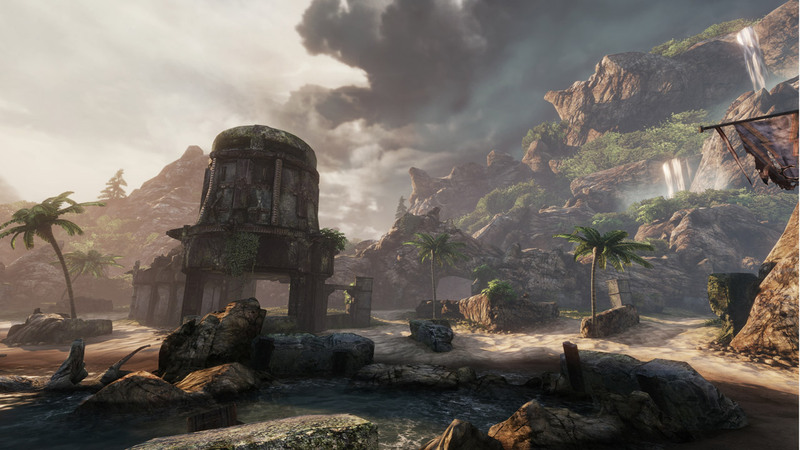 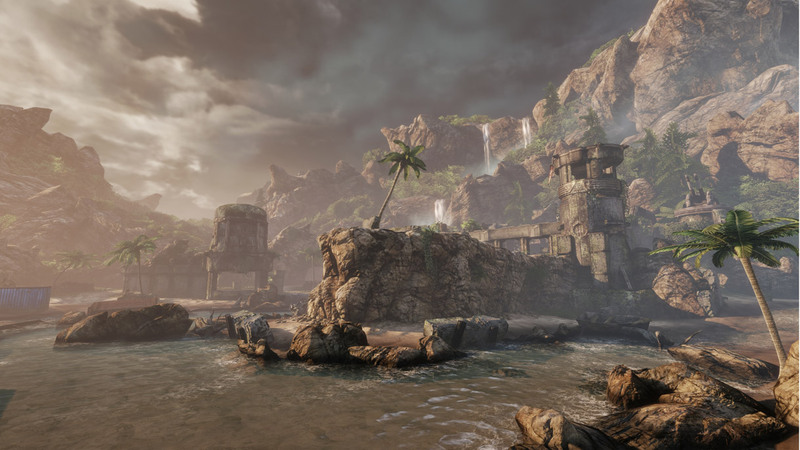 Other maps include a large, fancy, and surprisingly intact, hotel, an abandoned mountain village, and a tropical island that looks like it would make a better vacation spot than warzone. 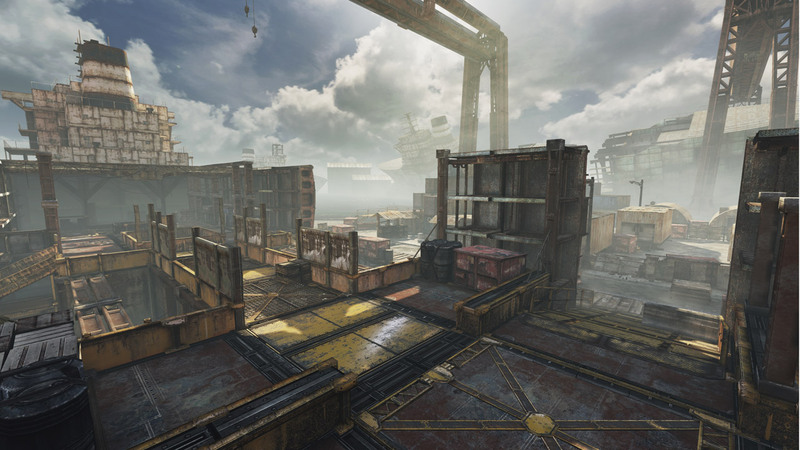 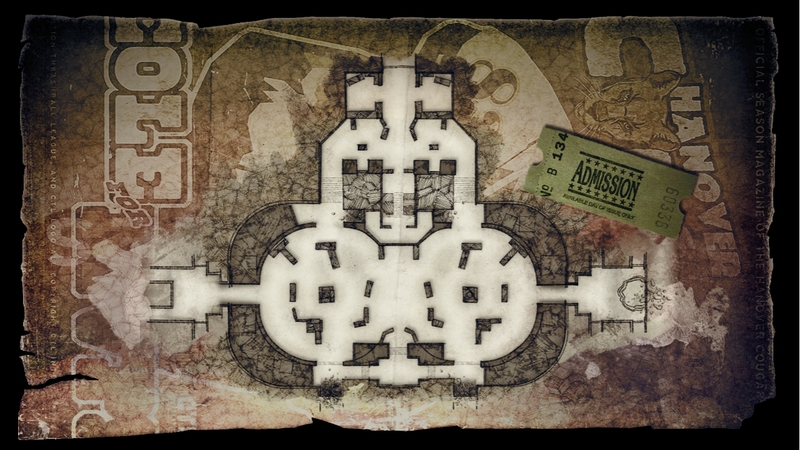 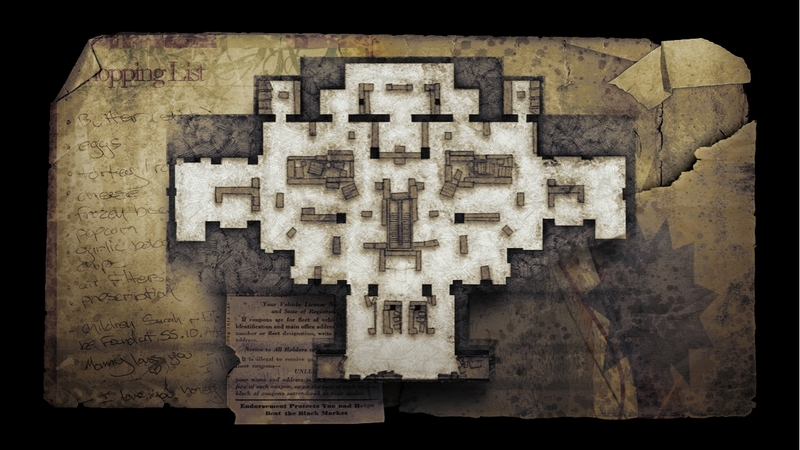 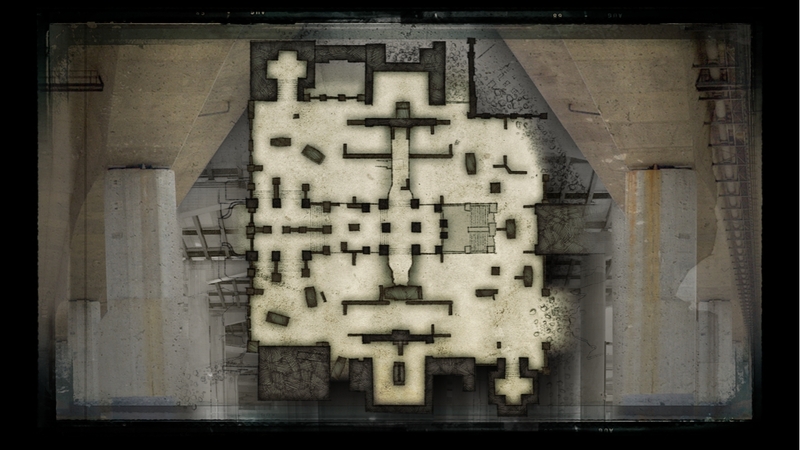 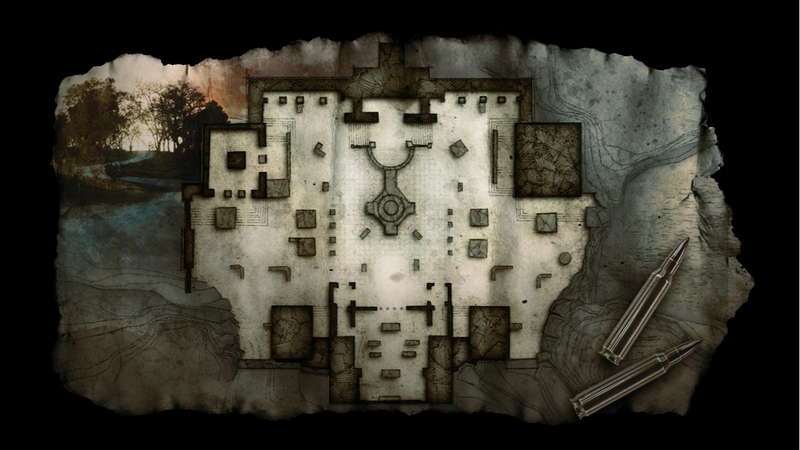 Along with shots of the levels themselves, Epic has also included overhead maps of the levels, so if you're willing to put the time in, you can try to learn the layouts before the game comes out. 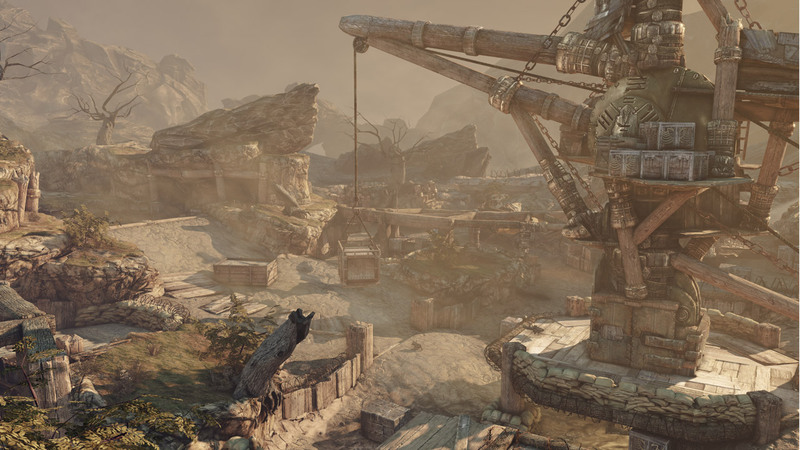 The maps are rather pretty, and it's nice to get the opportunity to look at them without having to worry about being ripped to shreds by Locust gunfire. It's almost a shame that you don't get the chance to explore them in peace in the game itself. 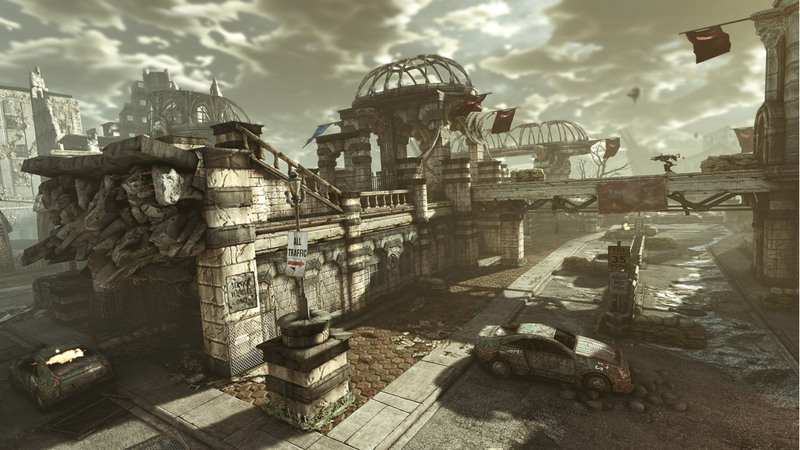 Gears of War 3 comes out on Xbox 360 on September 20th.